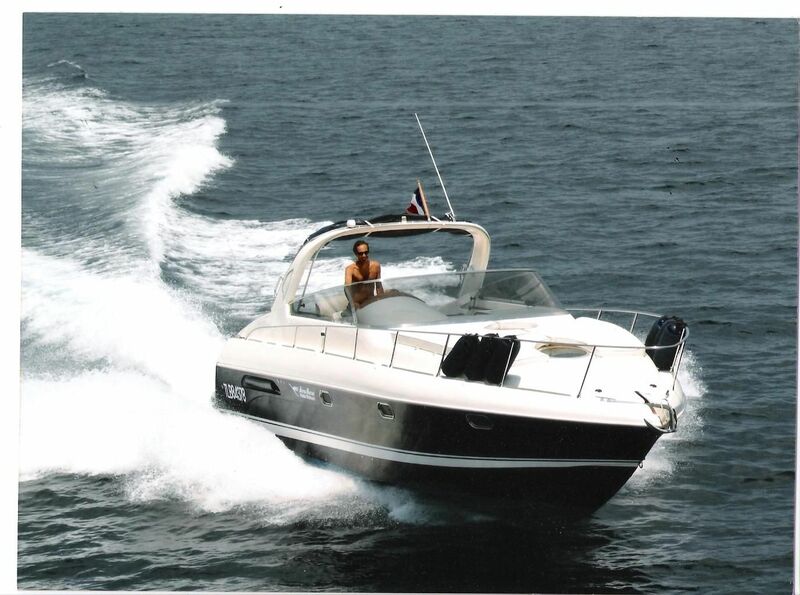 The Airon 345 is a fully equipped motorboat with good speed and good facilites. The Airon 325 is suitable for 10 passengers with sleeping possibilites for a maximum of 6. 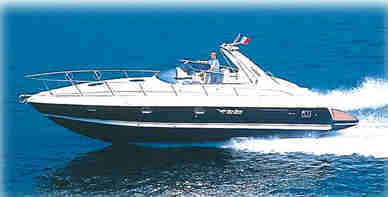 The Airon 345 has one double cabin forward, one twin cabin and a salon settee capable of accommodating two more if necessary. There is one head with a hot shower. 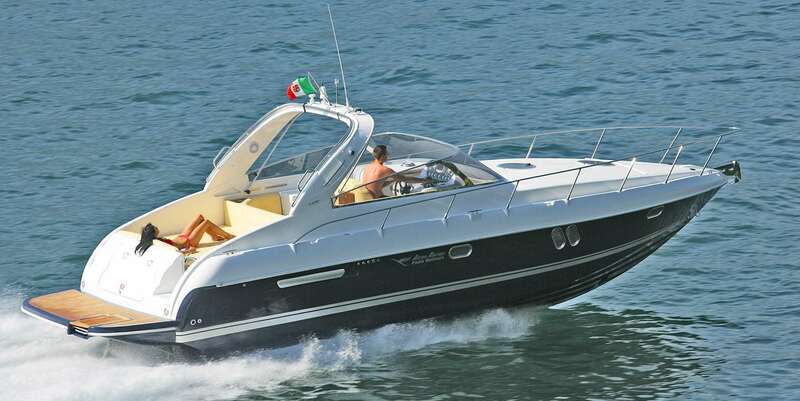 Ideally, for a comfortable charter, we recommend sleeping for 4.